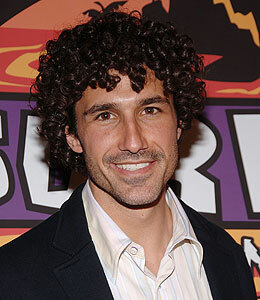 "Survivor" champ Ethan Zohn opens up about his battle with cancer in an "Extra" Lifechangers exclusive. Ethan is candid about losing his famous hair -- and his guardian angel Jenna. Then, "Extra" has "Bachelorette" Jillian right after the jaw-dropping finale! What's next for Jillian -- and who is the next bachelor? Plus, Brad Pitt is Extra raw in Germany!